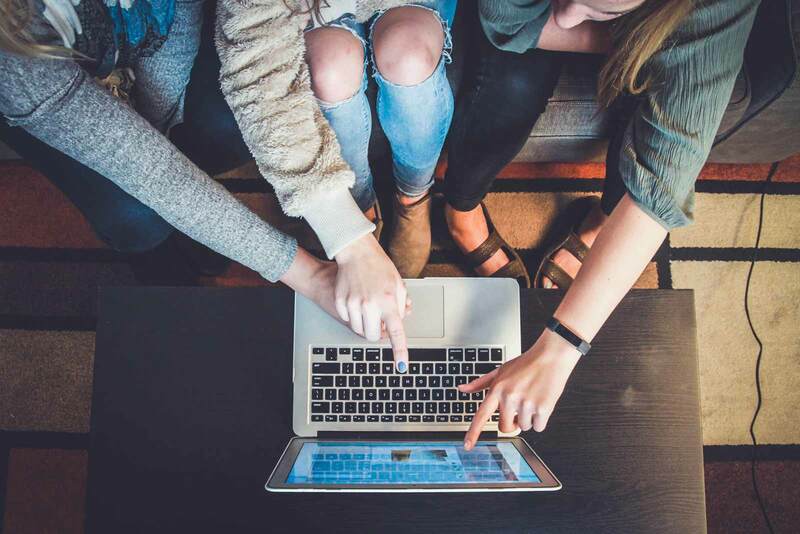 As consumers change the way they manage their health, many healthcare and pharmaceutical brands are shifting their ad spending to direct-to-consumer digital advertising to better integrate their messaging into the standard, every-day behaviors of the consumers they want to reach. US consumers’ time spent engaging with branded video and social content via mobile, continues to grow, and healthcare and pharma brands are following suit with their advertising campaigns. While the industry considers TV a safe space with guaranteed reach, healthcare/pharma brands have adjusted their media mix to better reach their defined audiences through targeted broadcast and complementary digital channels. 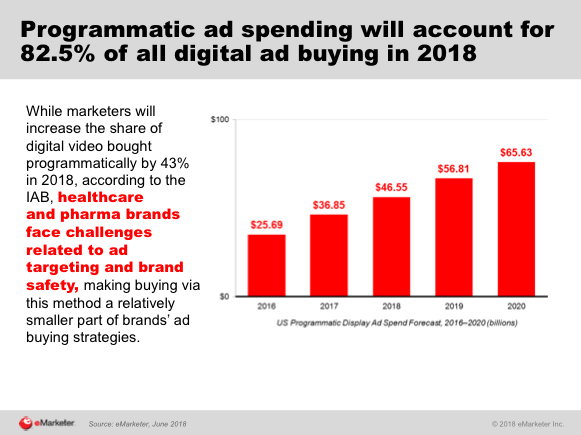 By the end of 2018, eMarketer forecasts healthcare and pharma brands will spend $2.84 billion on digital advertising inclusive of programmatic display and video, search, social and connected television (CTV), representing an increase of 12.7% over last year. The growth in digital ad spending is expected to stay strong in 2019, with double-digit increases of 10.6% forecasted. That means, for brands that have not considered diversifying with digital media, now is the time to do so or prepare to find yourself behind the curve. As in nearly every other sector, healthcare and pharma marketers are also following consumers to mobile, with more than two-thirds of their digital ad spending allocated to mobile. Based on this trend, &Barr is preparing clients to expect ad spending on desktop to continue to slow over the next year, while mobile’s share of digital ad spend will continue to increase. Lastly, pharma brands are increasingly embracing social platforms to engage patients with chronic diseases, using it to provide awareness, education and support. “Because social media is such a huge part of daily life now … we wanted to ensure we were part of the digital social media conversation,” said Alla Clancy, senior marketing manager at Alimera Sciences. 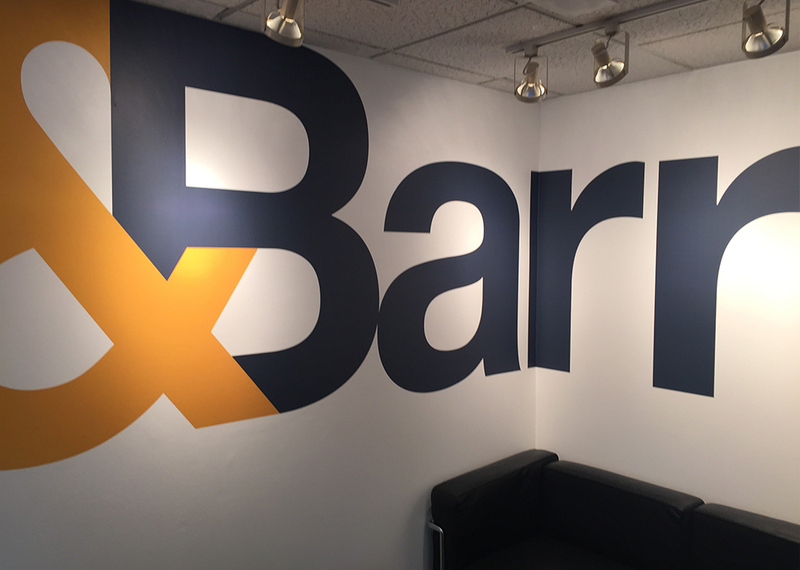 To learn more about how &Barr can help your brand leverage shifting consumer behavior and more effectively reach your target audience with digital media strategies, contact us.